Please note that some tours over the Christmas and New Year period may be unavailable due to high demand. 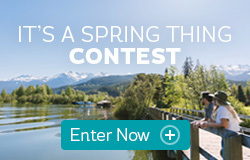 Please call our reservation centre at 1.800.944.7853 to confirm tour availability. * Please note tours are weather dependent and subject to change and availability. Prices also subject to change. 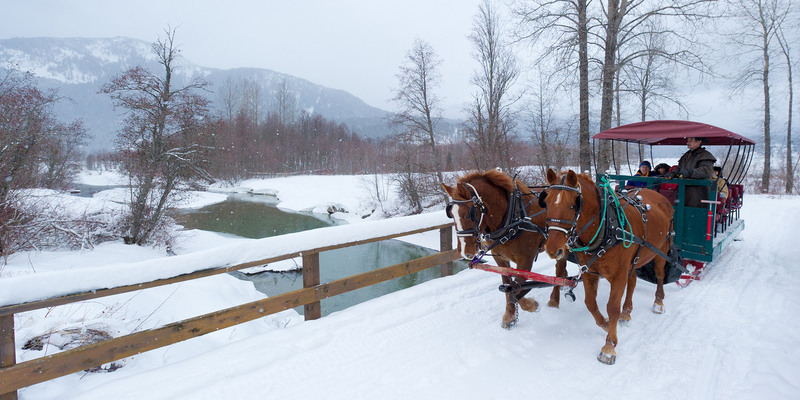 An unforgettable 'Olde Fashion' horse-drawn sleigh ride the whole family can enjoy. 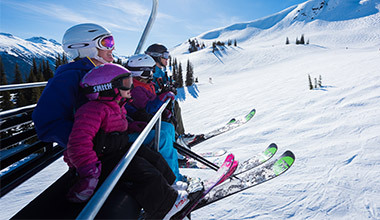 The Blackcomb Mountain location is the most popular sleigh ride. This 50-60 minute guided evening sleigh tour is available on Blackcomb Mountain. 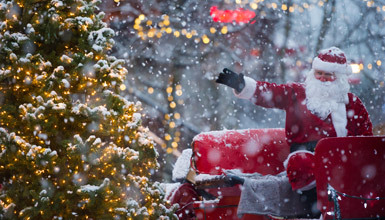 Enjoy the forested trails as your sleigh glides you to an amazing view of the lights of Whistler Village. The sleigh ride includes a short stop at a cozy rustic cabin to warm up by a crackling wood fire and sip on hot chocolate. Daily tours depart at 5:00 PM, 6:00 PM, 7:00 PM (and 8:00 PM during peak season). 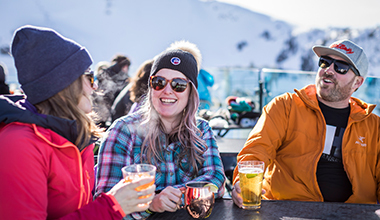 No matter how you celebrate the holiday season, Whistler welcomes you with events and entertainment to keep the whole family happy.